The Home Inspection. Are you being played? Listing agent Smith lists a hot property for 499,000. There are a number of offers but Buying agent Jones has a good conditional offer for 530,000. The sellers had a property inspection report done before hand which was made available to potential purchasers and there were no major problems. Despite that, the buyers got their own home inspection. Their inspector picked out the same minor issues but interpreted it differently and buyers believed the problem was much more serious. They asked for an abatement which ultimately lowered the selling price to below the next best offer. So what alternatives did the seller have? Not many. You see, the property had been reported as conditionally sold, so if the seller refused the abatement, the deal would have fallen apart because of a home inspection. At that point, the damage would have been done. Chances are the seller would not get another offer over asking. He feels like he has no choice but to accept the abatement terms. Listing agent Stevens lists a great home for $1.25M. He does not hold back on offers and on the second day receives a full price offer with a condition on a home inspection. The house is about 20 years old and in immaculate shape. The buyer has a home inspection several days later and according to listing agent Stevens who is at the home inspection, it seems as if the buyers had never been in the house. Naturally, the home fails its home inspection because of a minor flaw and the house is reported as DFT (deal fell through). Luckily another offer is waiting in the wings and the house sells at the same price. So what happened in this situation? It was later learned that the buyers bid on this house as a back up to another house that was holding back offers. They ended up winning the other house so had to get out of listing agent Steven’s house. Naturally they used the home inspection. So what lessons do we learn from these two examples? It is obvious that the home inspection is an important tool to the negotiation process. When I was first in real estate in the late 80’s the home inspection was used to get out of deals because the market was so turbulent. Then the clause was worded a bit differently and it became harder to back out of a deal. Listing agents should consider removing; “ obtaining of a report satisfactory to the Buyer in the Buyer’s sole and absolute discretion” and adding the wording… “if not satisfactory to the Buyer, a report revealing deficiencies in the property which the Seller is willing and able to remedy” to the home inspection clause. Here is another idea which could go a long way. 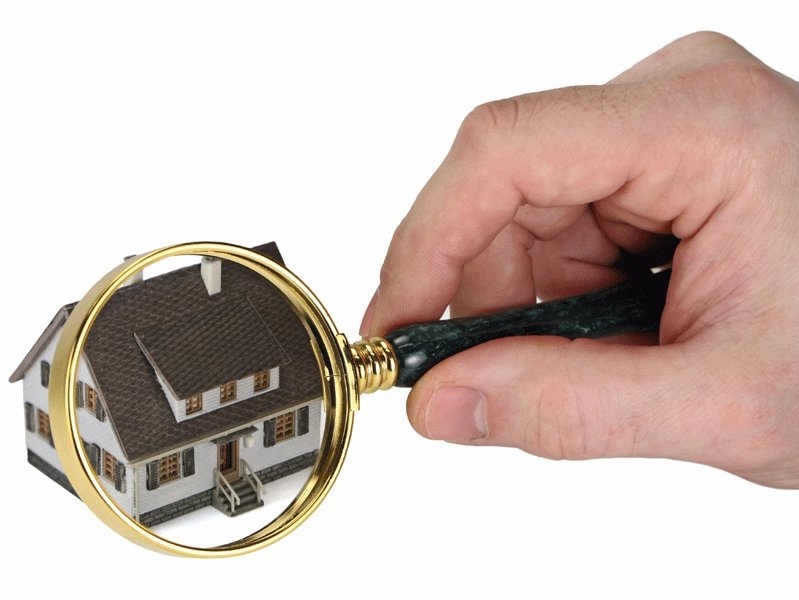 Conduct a pre listing home inspection on a property by a qualified home inspector. These are great tools to help the seller’s prepare the home for market. Most deficiencies can be repaired at little or no cost. If there are bigger issues that the seller does not want to deal with, let potential buyers know. Have the home inspection available for review and list the big ticket problems clearly. Better yet, have a contractor provide a quote on the repairs. Let potential buyers know the house has been priced with the deficiencies accounted for and that no consideration will be given to offers that are conditional on home inspections. The opinions of this article may not represent the opinions of Bosley Real Estate Limited, Brokerage.